Barclays Mortgages is trimming rates on many of its core residential mortgages with two- and five-year fixed terms. The lender is cutting its purchase and remortgage loans by between 0.05 and 0.13 per cent. 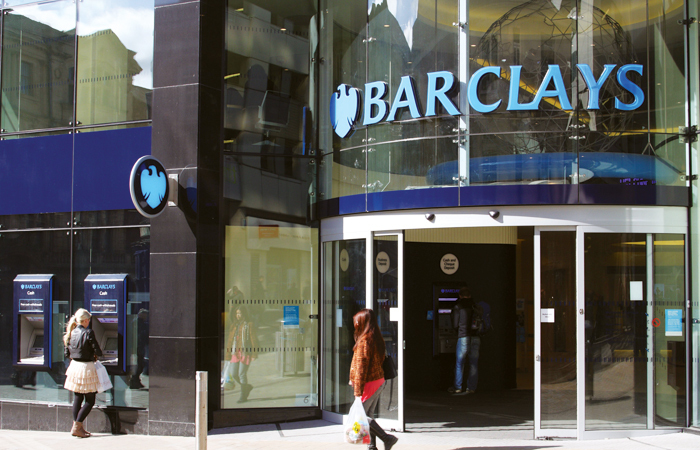 Barclays says it is making the cuts to help brokers with their clients’ financial and mortgage reviews. The 0.13 per cent cut applies to the lender’s two-year fixed rate at up to 75 per cent LTV with a £999 fee, now 1.39 per cent. The lender is also trimming its two-year fixed rate at 85 per cent LTV by 0.12 per cent to 1.53 per cent, with a £999 fee. Barclays is also trimming rates on its EMC Reward Range of rate switch and further advance mortgages. The lender is reducing rates by 0.12 per cent on its two-year fixed reward loan to 75 per cent LTV, now 1.38 per cent with an £899 product fee. The rate cuts take place tomorrow.